« Congratulations to this Amazing Family! So Happy for these Two!! Congrats Robles Family!! 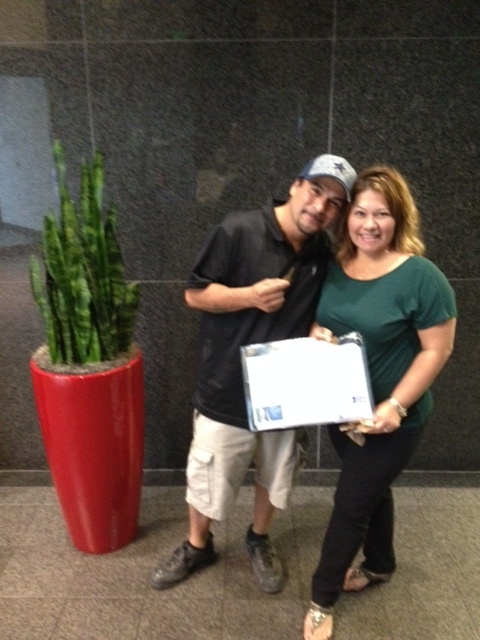 I’m so Happy I was able to help you Find the Perfect Home for You! Wishing You all the Best and many Memories to come!! WELCOME TO BUDA!! 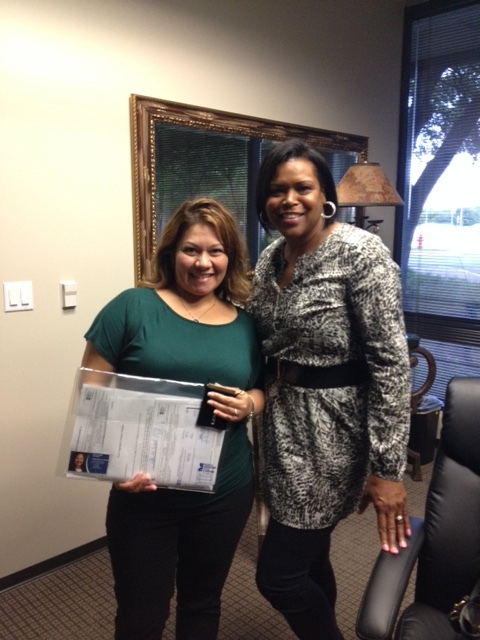 #Buda #NewHomeOwners! !